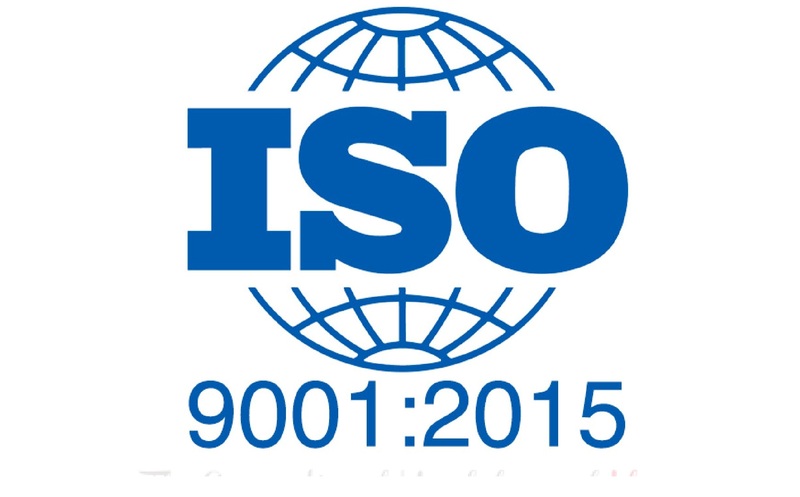 ISO 9001:2015 is an international standard that gives requirements for an organization?s Quality Management System (?QMS?). 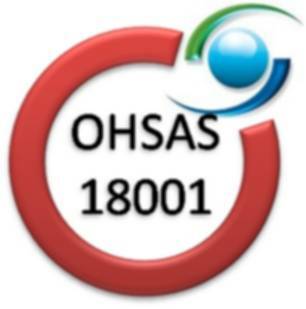 This will mean that they are claiming to have a QMS meeting the requirements of ISO 9001:2000, the only standard in the ISO 9000 family that can be used for the purpose of conformity assessment. It is important to understand however, that ISO is the body that develops and publishes the standard - ISO does not ?certify? organizations, as will be explained later in this brochure. 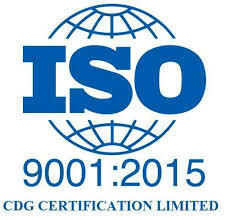 ISO 9001 is one of a series of quality management system standards. It can help bring out the best in your organization by enabling you to understand your processes for delivering your products/services to your customers. he requirements cover a wide range of topics, including your supplier's top management commitment to quality, its customer focus, adequacy of its resources, employee competence, process management (for production, service delivery and relevant administrative and support processes). Quality planning, product design, review of incoming orders, purchasing, monitoring and measurement of its processes and products, calibration of measuring equipment, processes to resolve customer complaints, corrective/preventive actions and a requirement to drive continual improvement of the QMS. Last but not least, there is a requirement for your supplier to monitor customer perceptions about the quality of the goods and services it provides. Management of core business processes. Increased awareness of quality among staff. Create a more efficient, effective operation. Improve Employee motivation, awareness and morale. Improved productivity and quality. 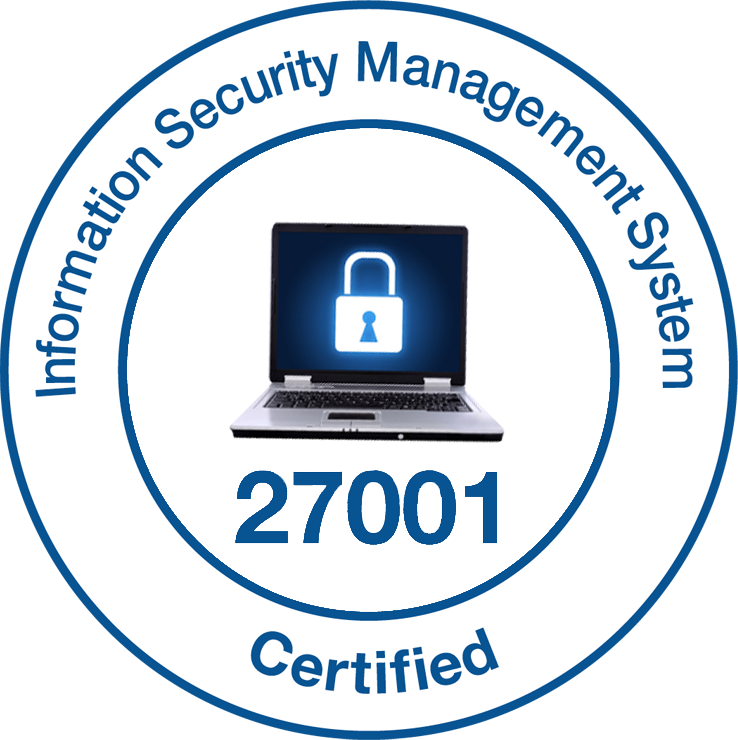 Your Competitors Are Doing It: In many industries, 35 to 40% of your competitors are ISO 9001:2000 Registered or in the process. 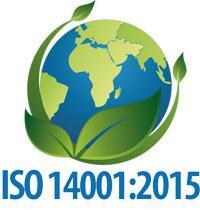 Easy & Cost Effective : Getting ISO 9001:2000 is no longer the costly, time consuming proposition that it once was. 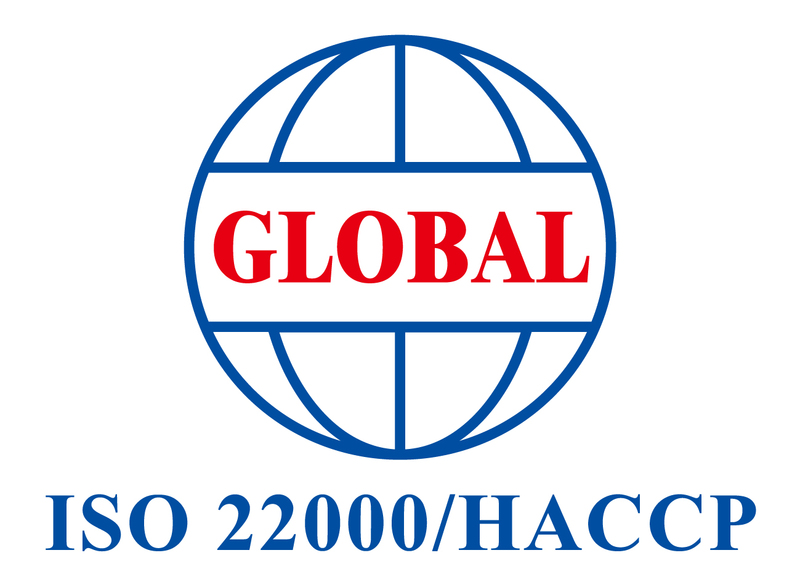 Increased Credibility : You can generate a significant increase in business, as many corporations will only deal with ISO 9001:2000 Registered companies.